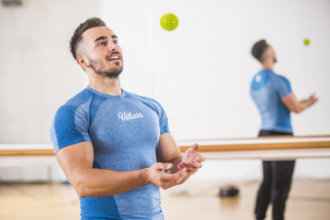 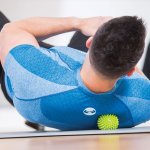 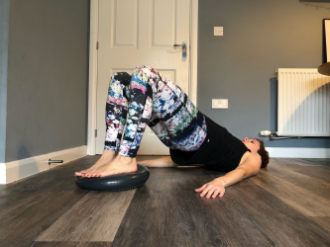 A Pilates ball can be used for matwork or to work alongside with other Pilates equipment to aid rehabilitation or to add an extra challenge to your workout and Pilates classes. 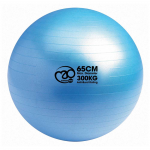 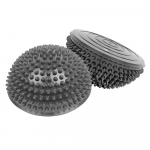 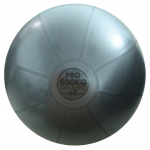 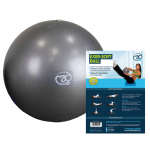 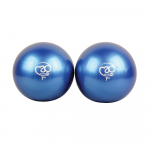 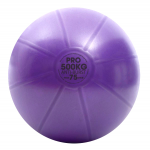 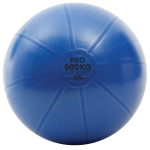 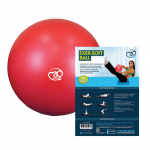 We have a range of Pilates balls from Exer-Soft to Swiss Balls, as well as soft weights. 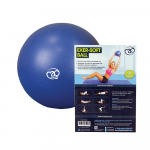 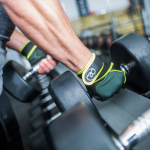 Perfect for workouts and routines aimed at improving strength and endurance. 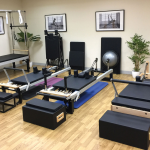 For all other Pilates equipment, head over to the Small Equipment section, and head over to the Mats category.